A great set of blinds can instantly transform the look of a room, and our guide to fitting blinds will show you how it’s done! Fitting blinds is relatively straightforward, and we’ll show you how to get it done in no time at all. 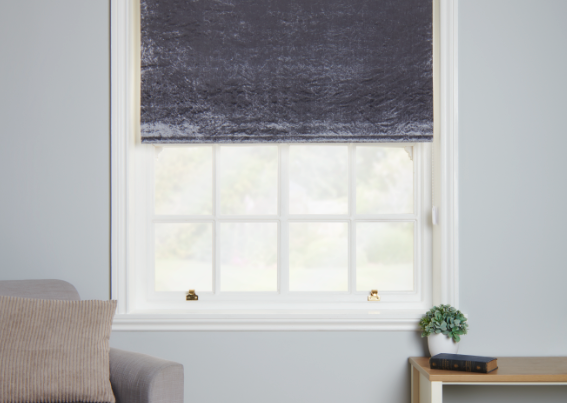 So whether you’re looking to control light or add some style, click the link below to download your guide to fitting blinds. If you’re looking for a quick step-by-step guide, check out our guide to fitting blinds blog.